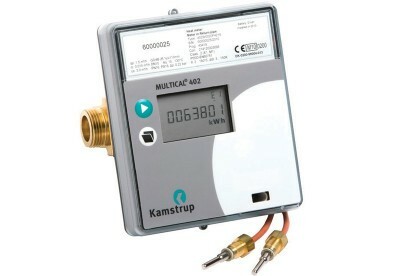 Empire Controls have a range of heat meters for heating and cooling applications. 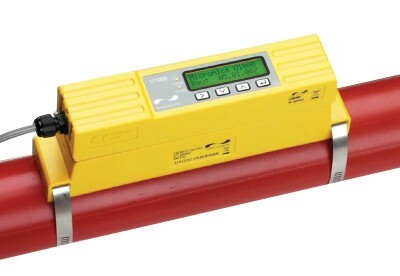 The ultrasonic thermal heat meters are designed for measuring energy in all types of heating installations where water is used as the heat conveying medium. Ultrasonic measuring and microprocessor technology are the foundation of the heat meters. All circuits for calculating, measuring temperature and flow are combined in a single board construction. 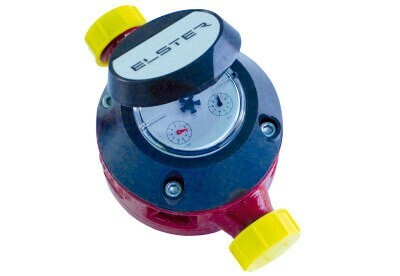 This gives the heat meter a compact design and ensures optimal measuring quality and a high degree of reliability. The Empire Controls range of heat meters are extremely simply to install and read saving time and money. With flow rates of 0.6 m3/hr to 1800 m3/hr and sizes 3/4″ bsp up to 10″ flanged are available.